With over 11 years of experience in the financial industry I have been helping individuals who are professionals and/or business owners by analyzing their financial information to create customized strategies to help them meet their financial objectives. I determine key factors like current income, expenses, insurance options, tax status, financial, objectives, risk tolerance, and other information needed to develop the best financial strategy for them. Effectively established and maintained 1000+ customer relationships through strong and reliable communication. Global change begins locally, and it begins with the youth. 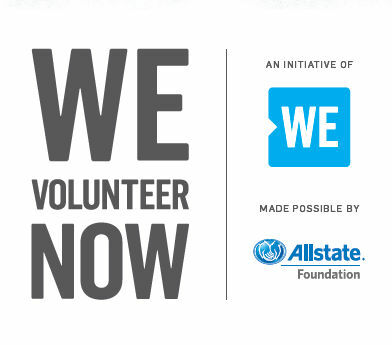 I saw it firsthand at Morgan Park High School, when I joined the WE Volunteer Now (WVN) Speaking Tour as a guest speaker and presented the youth with a $250 WVN Grant, made possible by The Allstate Foundation. This innovative tour stops at 80 locations around the country to inspire, equip and empower students to develop volunteer campaigns focused on causes they’re most passionate about. 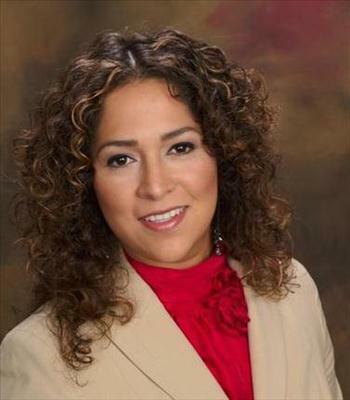 Delia J. Diaz is insurance licensed in the state(s) of Illinois. If you do not reside in the state(s) of Illinois, please go to the Find an Agent section on allstate.com to search for another Allstate Agent or Personal Financial Representative.